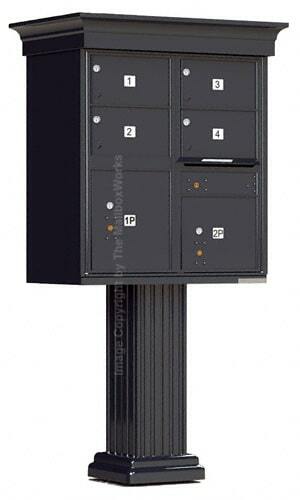 This Bommer 16 door cluster mailbox is a Pedestal Commercial Mailbox. 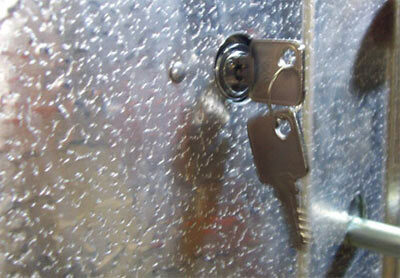 It is ideal for private mail delivery of business letters and small parcels. 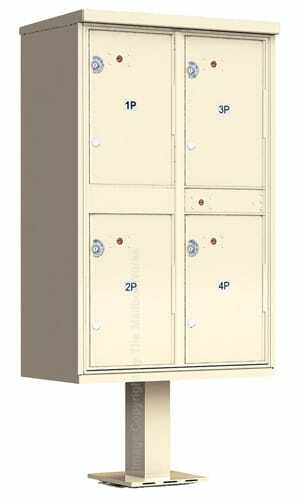 NDCBU commercial mailboxes have a rear hinged master door for full access to all mail compartments when loading mail. Strong, durable extruded aluminum framing provides a rugged safe housing. Each of the 16 mailbox compartments are double walled for extra mail safety. 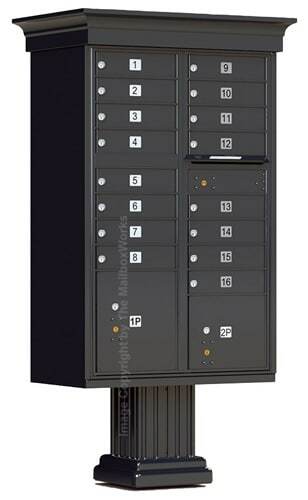 Each mailbox door is engraved with numbers from 1-16. The first compartment has a plugged slot, which can be converted into a usable outgoing letter slot. 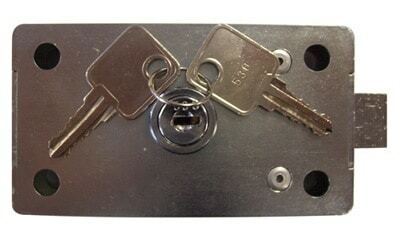 When postal lock is not in use, an optional private master lock can be installed on this Bommer 16 door cluster mailbox. These mailboxes are non-returnable and have been decertified by the US Postal Service. 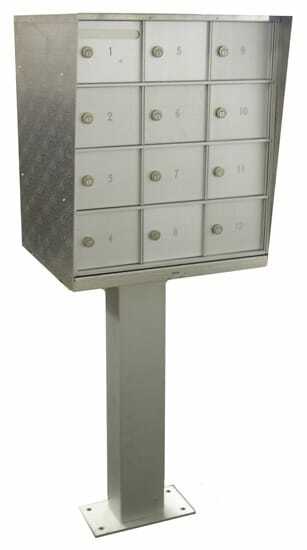 They may only be used to replace existing pedestal cluster mailboxes of the same style if approved by your postmaster. 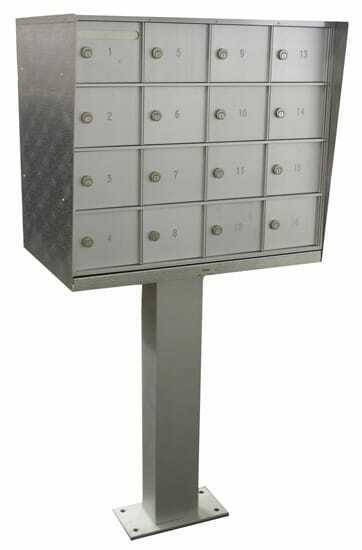 If you need assistance placing an order or still have questions about this NDCBU Bommer 16 mailbox, please call us or chat with a customer care rep if you have any questions.